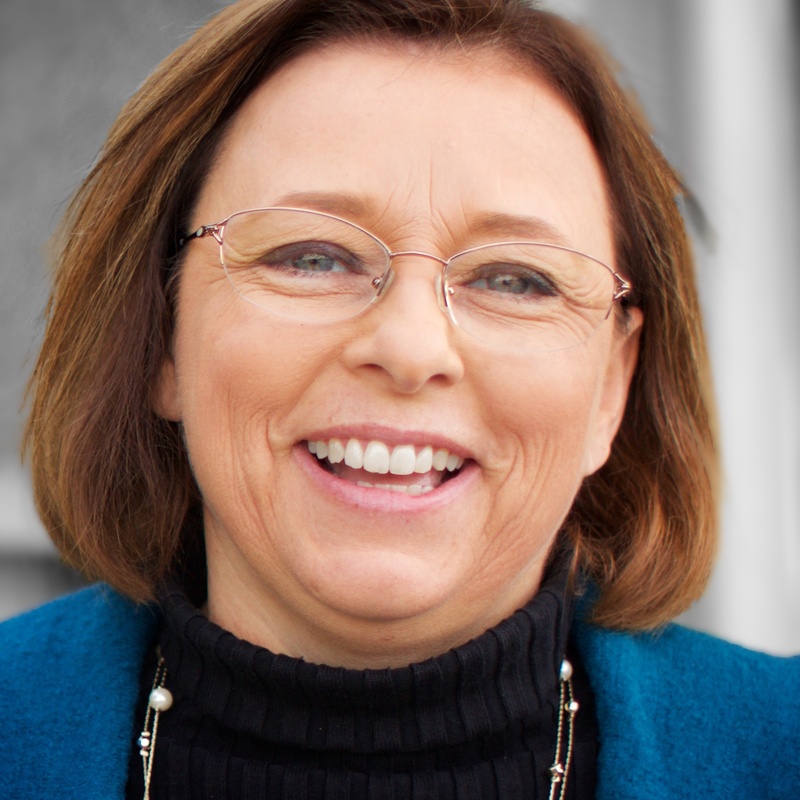 Judy Logan is an attorney who serves as director of Strategic Giving for California Southern Baptist Convention. Her primary responsibility is to provide California Southern Baptists with giving opportunities that will have a significant, long-term impact on reaching California for Christ. Judy has 20 years of experience in helping families set up Christian estate plans. She is available to churches for estate planning seminars and to church members for private appointments. Education on charitable planned gifts, estate planning and current tax-wise giving also are available. In addition, she can provide advice on current legal issues facing churches. Judy has been with the Convention since 2010. She and her husband Rick have two children and two granddaughters.